HONOLULU (HawaiiNewsNow) - The Hawaii Red Cross is deploying seven volunteers to assist victims of Hurricane Irene. The Red Cross say more than 50 more volunteers are on standby to deploy, if needed, within 24 hours. Bill Berg, Christina Bell, Renise Bayne, and Trevor Keetch who will be leaving for Boston Thursday to assist with bulk distribution of emergency relief items. 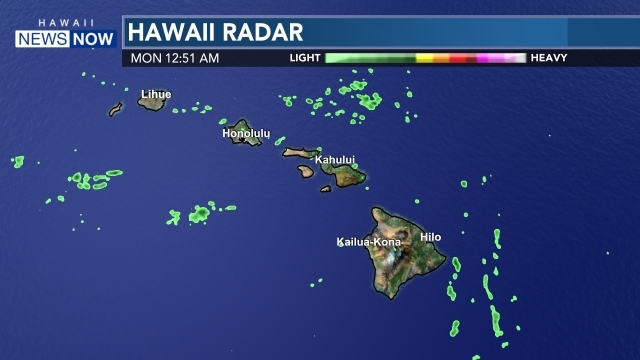 In addition, registered nurse Donna Goldsworthy from Big Island will be deploying to Connecticut today, and nurses Esther Lau and Lucille James will deploy on Friday. Esther Lau is a veteran disaster services volunteer whose first deployment was to 9-11. Thousands of people from North Carolina to New England have turned to the American Red Cross for help in the aftermath of Hurricane Irene. The footprint of Irene is huge and the cost of Red Cross response is estimated at $10 to $15 million. Since Friday, the Red Cross has provided about 52,000 overnight shelter stays.